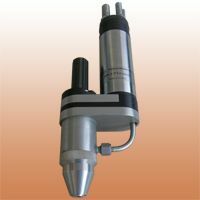 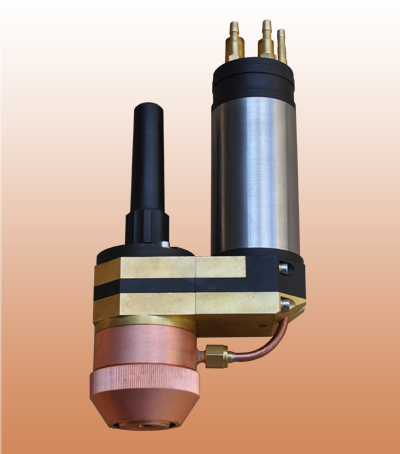 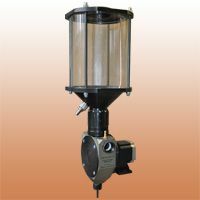 PP-6-01 PTA torch is designed for PTA surfacing of outside of different parts. 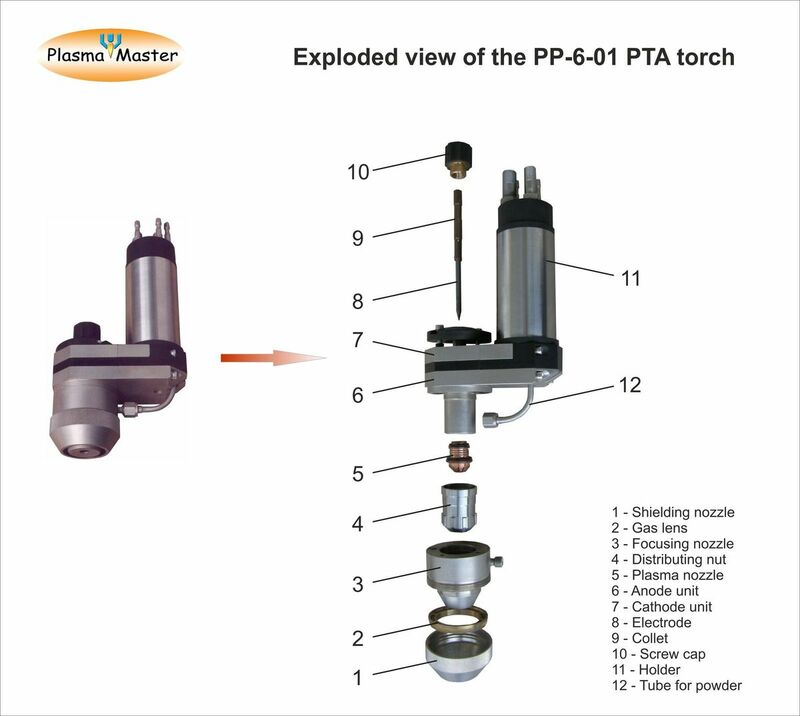 The PTA torch is attached to the holder by four screws. 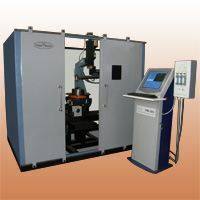 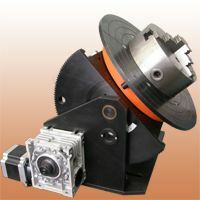 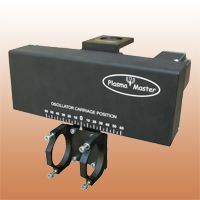 This permits to connect or disconnect it for service very quickly.